Want to see that video a friend recommended on your Facebook news feed that shows a death of John Cena? or Interested in a free iPad like the one your Facebook friend got by filling out a survey? Don’t click the links. They’re spam, or worse. 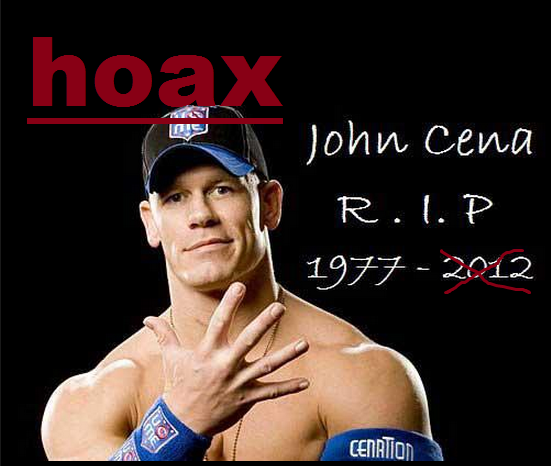 You all might know that over the last several months, Facebook rumors that virally spread is about death of WWE Stars John cena and Undertaker. These wrestlers death hoaxes attempt to trick Facebook users into clicking a link in the Video messages. The link doesn’t actually lead to a video, but to a Facebook app. Some links in the messages point to survey scams, some of which include rogue Facebook applications. This above technique called “likejacking” , which tricks users into “liking” a page when they visit it. After that their posts will appear on your Timeline. 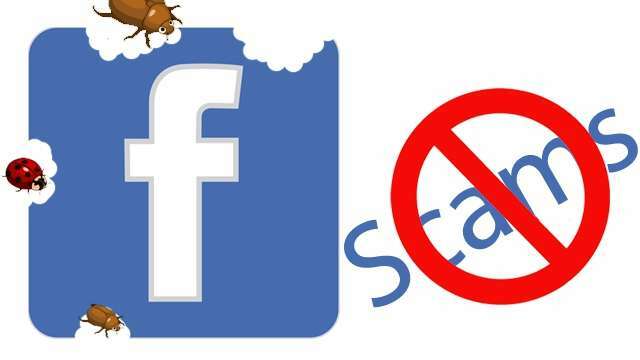 Why the Scams, Spams are Spread via Facebook? Not only Facebook but also other Social networks like Twitter also in the scanner of Spammers to spread fake rumors like above. Currently Facebook has over 1 billion users and Twitter has 500 million users. Due to their ever-growing popularity Social networks have been a continuous target of cyber-criminals, spammers and scammers to proliferate their malicious schemes. Facebook users spend more time on managing their accounts .That’s why spammers and scammers are happy to take advantage of Facebook’s Timeline feature and they are spreading more and more scams there. How Facebook Managing this Spammers? Facebook says fighting spam is “a top priority”. And also Facebook has large team of investigators to tackle the spammers. The company has sued spammers successfully, winning $2 billion in judgments, and has added new security features, along with advice for users on how to protect against spam. The best anti-spam tool is user awareness. You have to be very careful in Social networks when doing any activities. 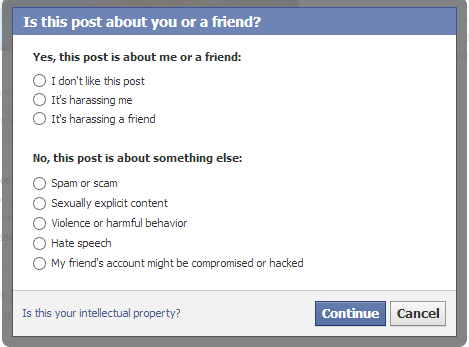 First review your privacy settings in your Facebook account. If you let anybody find you, anybody’s going to find you. When it gets into friends of friends, anything can happen. Beyond that, be careful what you download, and check out Facebook’s security pages. You should have proper knowledge on what you should and shouldn’t install on your machine solves 99 percent of this. Don’t click Like the page or app if it looks something strange or too interesting(Like Wrestlers Death Hoax) specially for curious users. If you have just clicked the like, but realize it’s a scam, immediately go to that page Unlike the page. 2. You will get all you liked pages list like below screenshot. Then click the page you want to remove, go to that page and unlike it. You can also click ‘report page‘! This will help Facebook remove the scam page. 1. 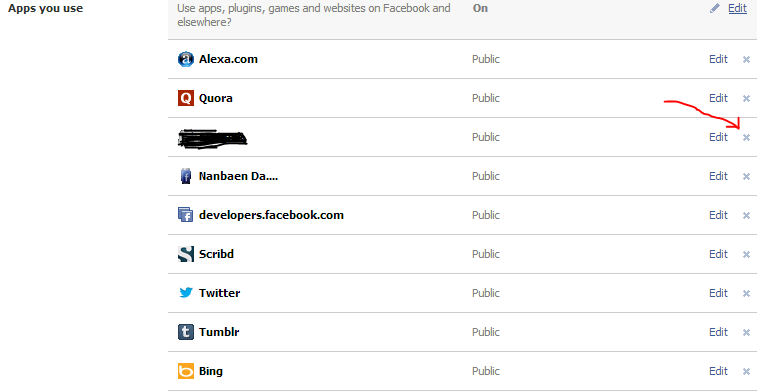 Just click the https://www.facebook.com/settings?tab=applications link and go to your apps setting page. 3. If you still can’t remove those scam Facebook apps, then navigate to Privacy settings and block that app by entering the app name there in the block apps section. 4. If you don’t know the app name and that app still posting the stories in the Timeline on behalf of you means, then you have only one option left. That is When you hover the cursor in the Facebook (spam) post in the Timeline, one drop down arrow will be appear in top of that Timeline post that you want to delete or report. Just click that menu and hit ‘Report story or spam‘. After that you will get the link like If this story is abusive, please file a report. Then choose the best option that fits for you and submit the report. If you keep getting spam post from the same hidden app then, repeat the fourth step for every posts that app posted in your timeline. Please share this info with all your Facebook friends. This post could help your friends that are affected by scams and spam! This post will help you keep your Facebook account clean and safe. 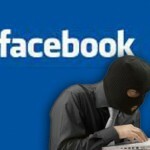 Do drop your views about Facebook Privacy and scams in comments..